Another early Christmas gift (now Gamerizon): now all versions of fun character Chop Chop are free for a limited time. Compatible with iPhone, iPad and iPod Touch. For if it had some knowledge, it is a unique character who dares all sports (tennis, football, hockey ...). They are extremely easy to play but very entertaining. 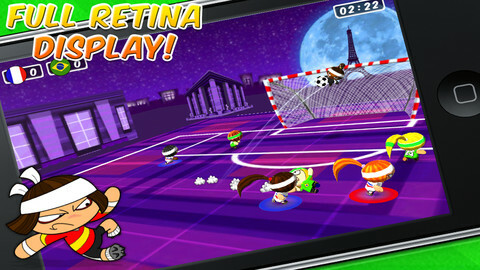 And the best part is that you can choose the game (or sport) that you like from a wide range of versions. Run without stopping in order to save the princess, daughter of the Emperor. 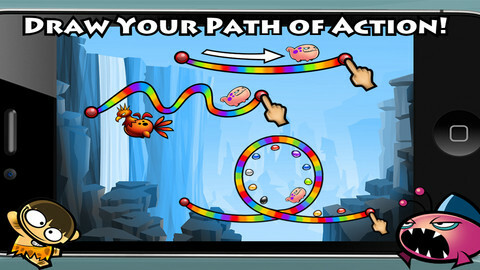 Fight hordes of enemies and avoid all the obstacles you encounter along the way. It's a simple game of a single control. Venture into prehistoric land and feed on whatever you find. You are now a hungry caveman will travel back in time and must survive an epic adventure. Easy and intuitive. Accept the challenge and compete against other soccer players and teams. 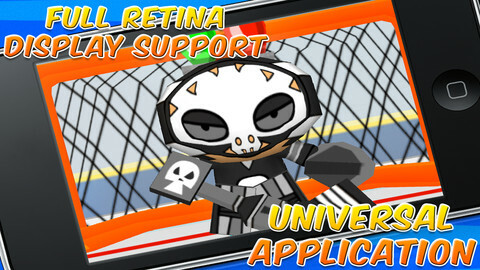 There are available four new teams, stadiums and tournaments. What do you do with the top scorer? 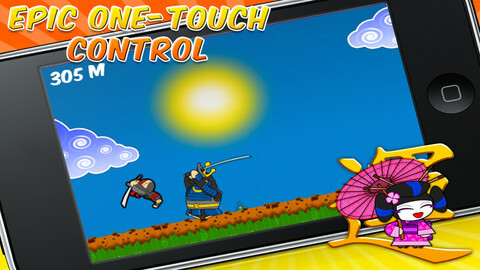 It has simple controls and graphics especially redesigned iPhone 5. Enter the world of tennis tournaments and compete in singles or doubles. 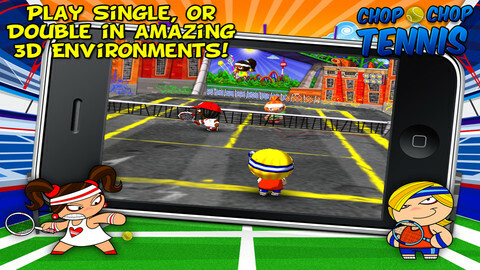 You can choose from eight tennis players, challenge up to 10 new characters and five new tracks to play. Very entertaining and really likeable characters. Dare to hockey games of 3 on 3. Patina, bumps, pass the ball and score goals. Available to pick numerous teams and ice hockey rinks. Daring, without rules and great fun. Fight the enemies you have taken your kingdom. Defend it, retrieve it and reconstrúyelo to your liking. 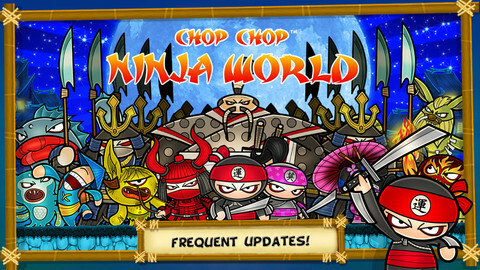 Available 3 worlds, 30 levels, 15 weapons and 5 ninja skills. Entertaining and very good graphics. Who said dinosaurs could not fly? Experience a new Olympic game pitching for the air to all of the Paleolithic era dinosaurs. Controlálos and throw them as they fly through the air. Friendly and entertaining. If you urge to try, here are the links to the App Store.